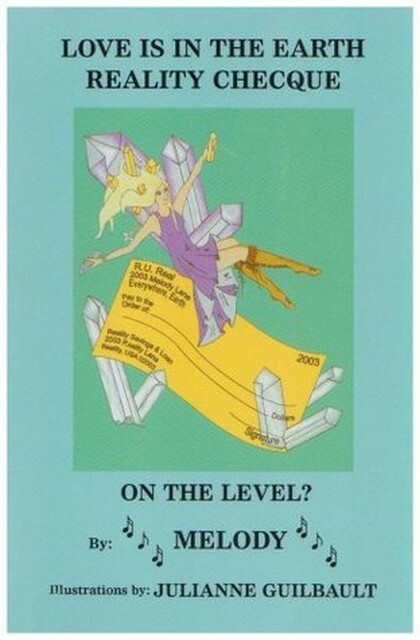 The Crystal Bible has become the world s favourite crystal reference guide, having sold over a million copies. 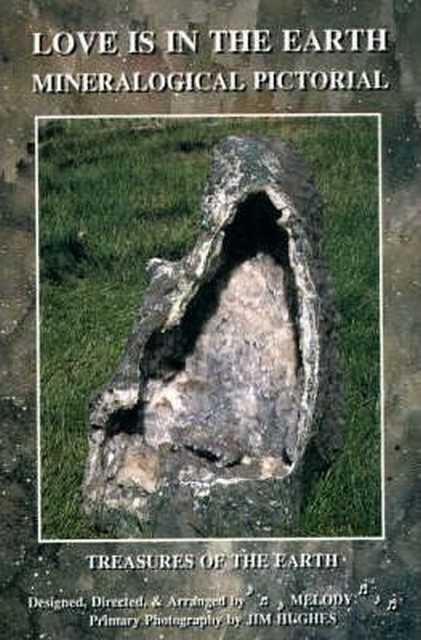 The directory format enables you to find a known crystal instantly or to identify an unknown crystal. 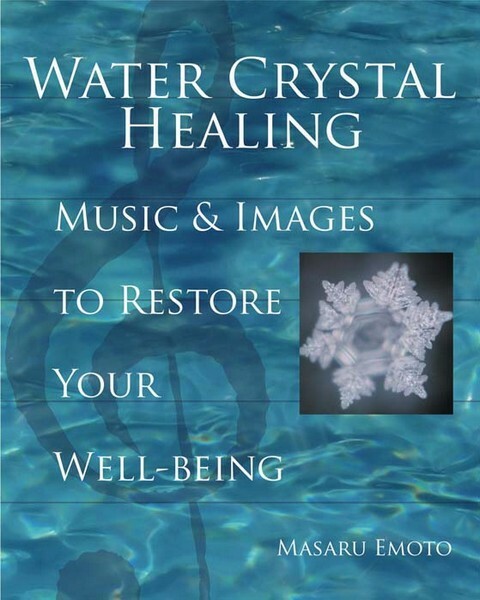 This book covers the practical and esoteric properties of each stone, including spiritual, mental, psychological, emotional and physical effects, plus its use in crystal healing. 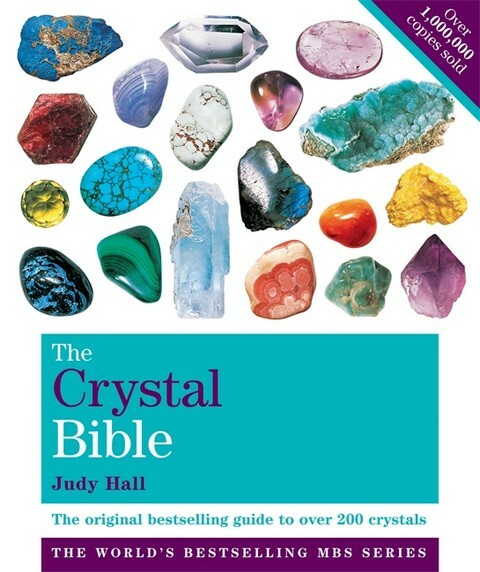 Encompassing traditional and contemporary crystal lore, this book draws on Judy Halls 35 years of experience in this field. 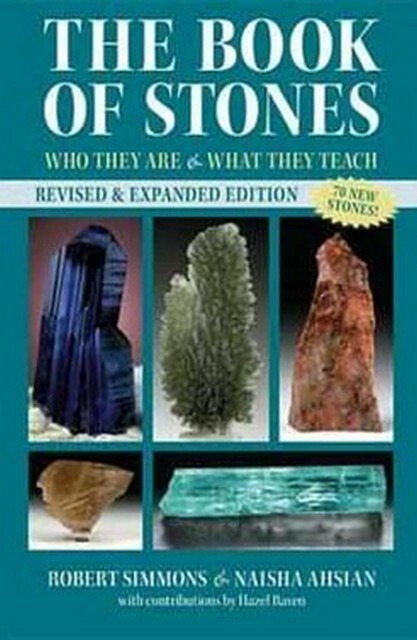 It is an indispensable reference for crystal lovers everywhere.